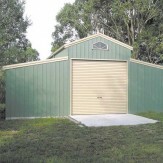 Barns, hay sheds, machinery sheds – we’ve got it all. 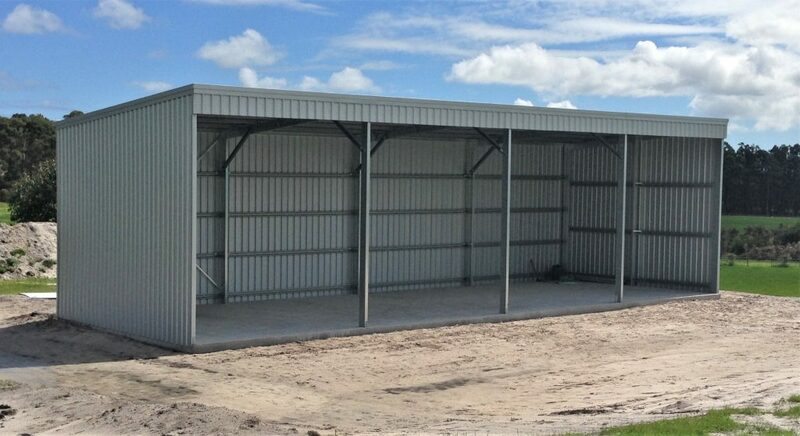 Whether you require a hay shed, machinery shed, shearing shed, or even some stables, we can offer you competitive prices with a great range of designs customised for your rural needs. They are fully engineered for your rural Category Rating, Wind Region Rating and Terrain Rating so they will be able to withstand storms and high wind in your area. 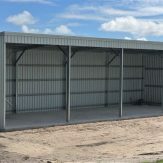 We only use tough Australian Colorbond Steel.